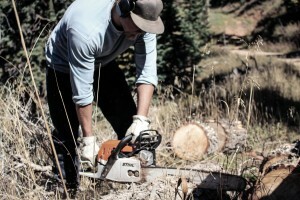 The #1 most relied on personal chainsaw is getting discontinued for no good reason, or is there a good reason? I have been lucky enough to get up close and personal with Stihl’s new medium duty chainsaw, the MS291. This saw will be replacing the MS290 aka the Farm Boss. Many people are wondering why the company has opted to fix what’s not broken so we went to work learning the differences and testing the MS291 for ourselves. At first glance the two saws look the same except the new one has a white handle. But when you get down the details the 291 is a very different animal than the 290. 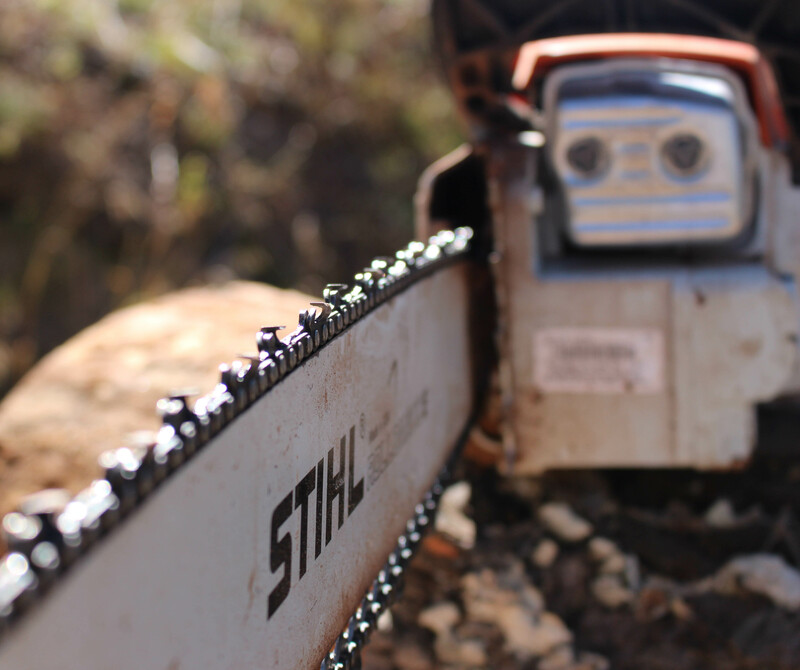 Stihl is replacing most of the old engines with a new stratocharged 2-stroke design that is supposed to be much more fuel efficient with cleaner emissions. The MS291 also has a completely different chassis and AV setup than the MS290. It looks to be a world of improvement over the 290 as it comes in at 1lb less than the Farm Boss. The Farm Boss’s power to weight ratio was it’s biggest drawback. They also offer a dressed up version of the MS291 with their quick chain tensing system, a 2nd chain brake, and the Easy2Start starter. The tradeoff is the price, as the MS291 retails at $489 which is $80 more than the 290. Both of these saws are great performers and a good value. With the 30% weight reduction and new chain I now see why they pushed for the changes, it could be better. All in all we would say the MS291 is an improvement and worth the extra cash.